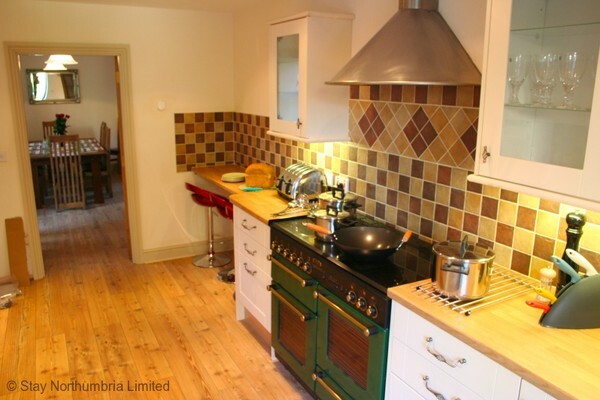 A delightful cottage designed with family-friendly holidays in mind, in this stunning development at Spindlestone Mill, a mile from the sea, and 2.5 miles from Bamburgh with its glorious castle standing watch over expansive beaches to the north and south. 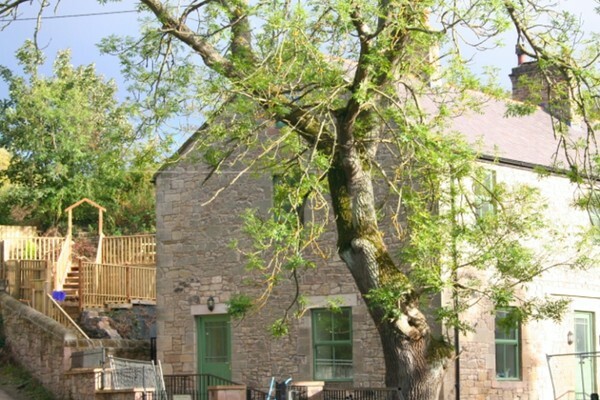 A stone holiday cottage, built over 3 floors, a conversion of the grain stores associated with the mill itself and offering spacious holiday accommodation for up to 10 people. 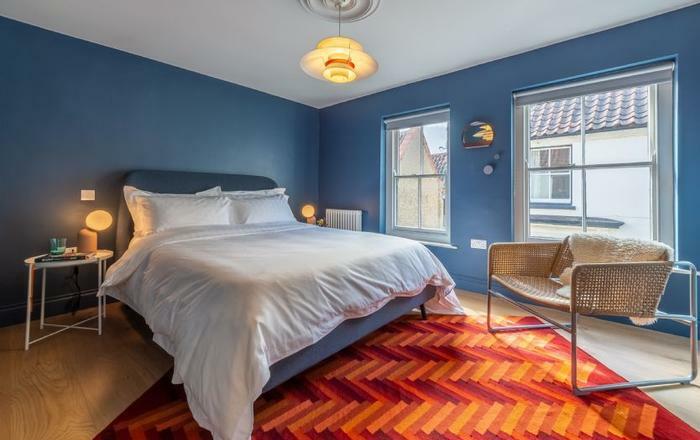 Five flexible bedrooms allow for a choice of Super King doubles or twin rooms, one bedroom is ground floor with an adjacent ground floor shower room, 1 first floor bedroom has ensuite shower room and there is a separate bathroom with bath / shower over, serving the other 3 bedrooms. 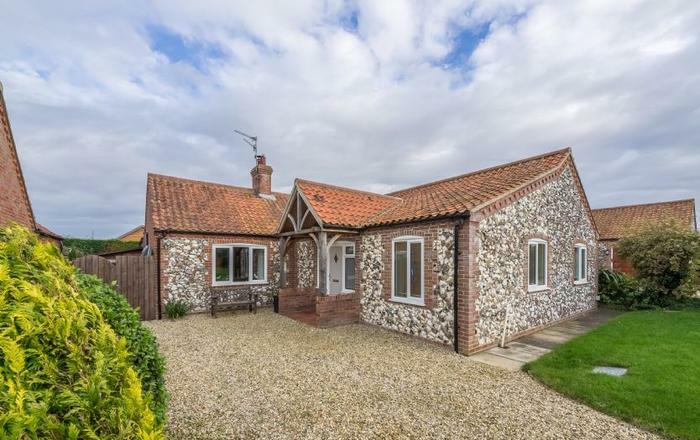 The cottage is extremely well furnished and equipped with oak flooring to entrance hall, both lounges, kitchen and dining area, the bedrooms and halls are carpeted throughout, and bathrooms have tiled floors. 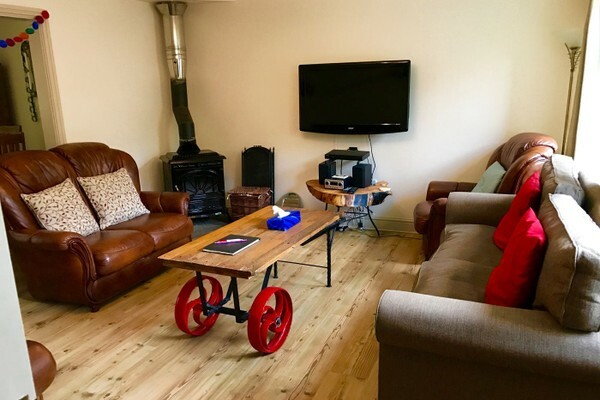 In addition there is a super "attic" playroom, snug, lads' den, furnished for enjoyment, including a flat screen tv, bean bags, toys, board games, original beams and loads of character. Bring your own dressing-up gear and it's a pirate ship, a haunted house, a cowboy den ....we'll leave it to your imagination. 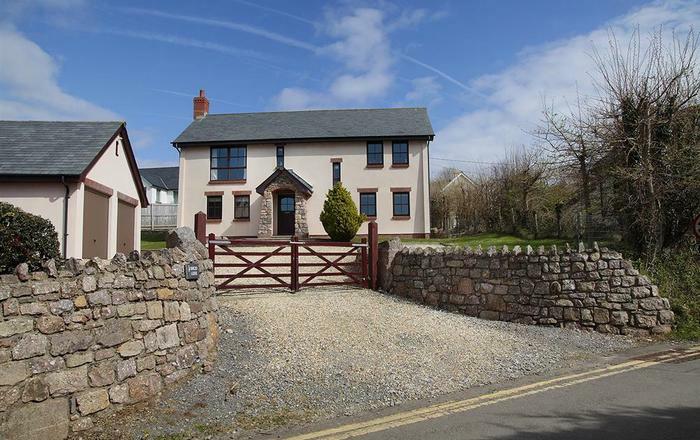 The property is underfloor heated, and has a log burning stove for added comfort. 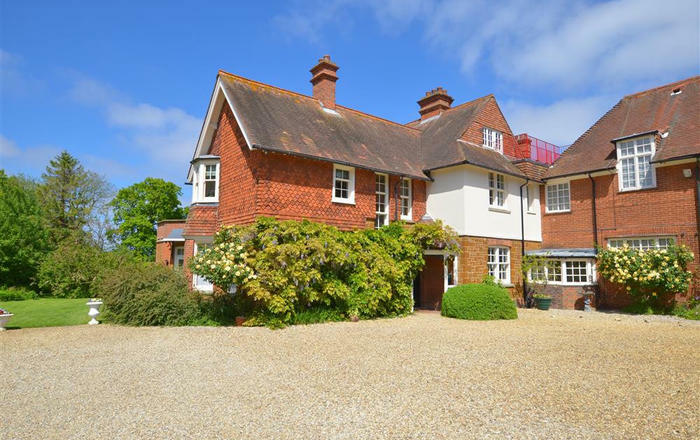 An ideal property for families or friends getting together, or can be booked along with other Spindlestone properties for larger gatherings. Well behaved dogs are welcome at Millkeepers Cottage. A separate room accessed from the kitchen or through room from the lounge. 2 bedrooms will be made up as king the beds are flexible and can be made up as twins on requerst. Family Bathroom, bath and separate shower, whb and wc. Large "attic play room" and ample space for kids or adults to gather and play games if the weather should turn inclement. All cleaning products are environmentally friendly and the house has been cleaned with eco-friendly solutions. K9 welcome pack - a few biscuits, chews and poo bags. An outside tap, and cleaning off area, plus a towel to dry off before coming into the house. and miles of dog friendly beaches. Secure storage for leisure equipment i.e. cycles, dive gear etc. Initial supply of log, kindling, matches for the log burners October to end of March. Kitchen pack - washing up liquid, dishwasher tablets, washing machine tablets, hob cleaner. K9 welcome pack - a few biscuits, chews and poo bags if you've brought your doggy companion. What can be arranged: Charges may apply. Grocery shop or k9 food shop - charges apply. Golf tee times, Farne Island Cruises and other leisure activities please just ask. - charges may apply. Special Occasion /celebrations - Party pack; Honeymoon package, in-house catering, summer barbecue packs, Ladies (or Mens!) Pamper sessions - charges apply. Some flexibility may be available to enable alternative start dates at certain times of the year, please ring 01665 721380 if you wish to start your 7 day break on a day other than a Friday. 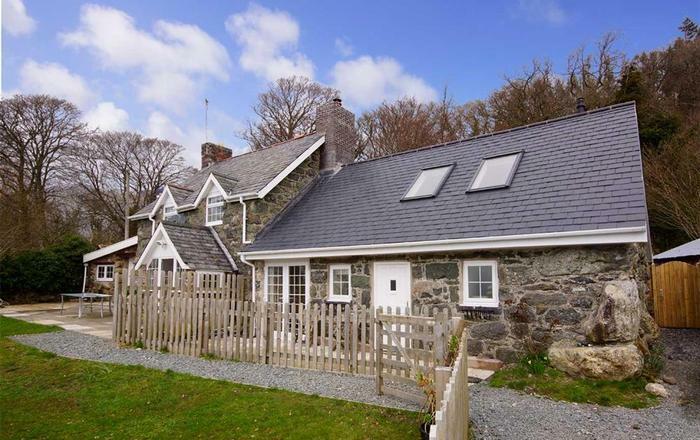 Millkeeper's Cottage accepts short breaks : usually Friday to Monday and Monday to Friday - 1-3 nights @ 75% of weekly rate, 4 & 5 nights @ 80% of weekly rate. Well behaved pets welcomed by arrangement £25.00 per pet per week or part thereof in Millkeepers Cottage and Wheel Rooms only. 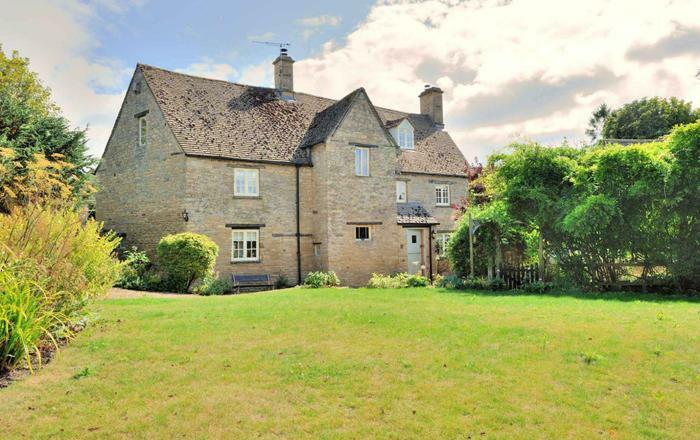 This property requires a £150 Good Housekeeping Bond to be lodged for the duration of your stay. See our terms and conditions. Note this property is adjacent to the Waren Burn so children and pets should be supervised in this area at all times.